Sewing is the craft of fastening materials and objects using stitches which are made with a needle. It is one of the oldest of all textile arts with a history dating back as far as prehistory when people sewed animal fur and skin to make clothing and shelter using bone, ivory, antler and various parts of animals as a needle. Widely associated with clothing, sewing is also used in a number of other crafts such as shoemaking, bookbinding and upholstery, to mention only a few. In the Stone Age, people sewed together animal fur and skin to make clothing which clearly reveal prehistoric needles which have been found by archaeologists all over the world. During the Middle Ages, sewing was mainly a woman’s job, while most of the clothing was made to be practical rather than fashionable. Fashion and tailored clothing was accessible only to wealthy classes. Besides for making clothing, sewing was also used for mending because fabrics were very expensive at the time. Most of the population wore their clothes until virtually completely thorn. And even then, it wasn’t thrown away. Instead, it was taken apart, while reusable fabric was sewn together into new clothing or brought back to life in some other way. During the Industrial Revolution, textile production moved to the mills and sewing into factories. Much of clothing was still sewn at home but it gradually gave way to mass-produced clothing which was made with sewing machines. Tailors, on the other hand, came to be regarded as a synonym for luxury clothing. And they retained this reputation until the present-day. One of the best examples are bespoke tailor shops in Savile Row in London which are famous throughout the world for their handmade clothing for men. 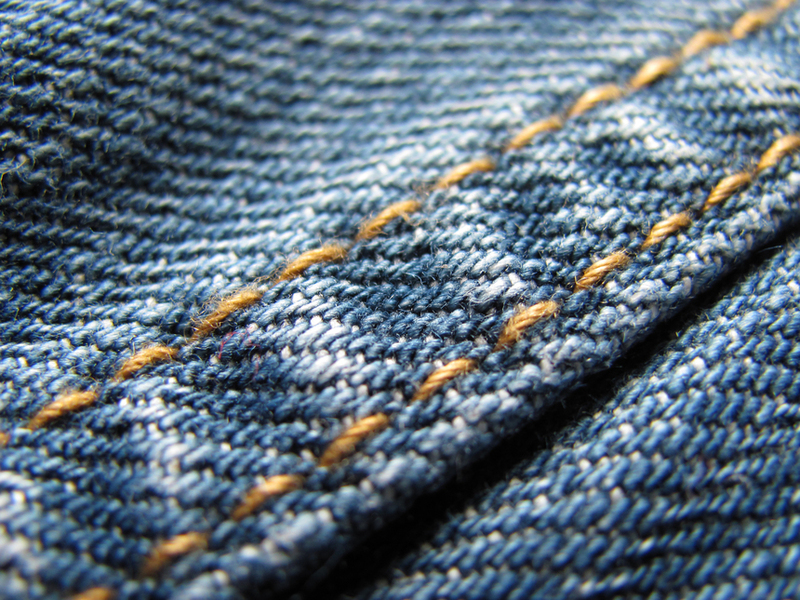 Further developments in textile industry combined with the introduction of inexpensive synthetic fibres in the 20th century led to profound changes in the production of clothing and other sewn objects. The most notable change was the decline of textile industry in the West as a result of the transfer of manufacturing operations to countries with a cheaper labour force. However, not all garment factories in Western countries closed their doors and textile workers who work with sewing machines or sew by hand remain a vital part of economy in the developed countries. At the same time, the late 20th and early 21st centuries saw an increased interest in DIY sewing as a home/hobby craft, while a growing number of luxury fashion brands are moving their manufacturing operations back to Europe.